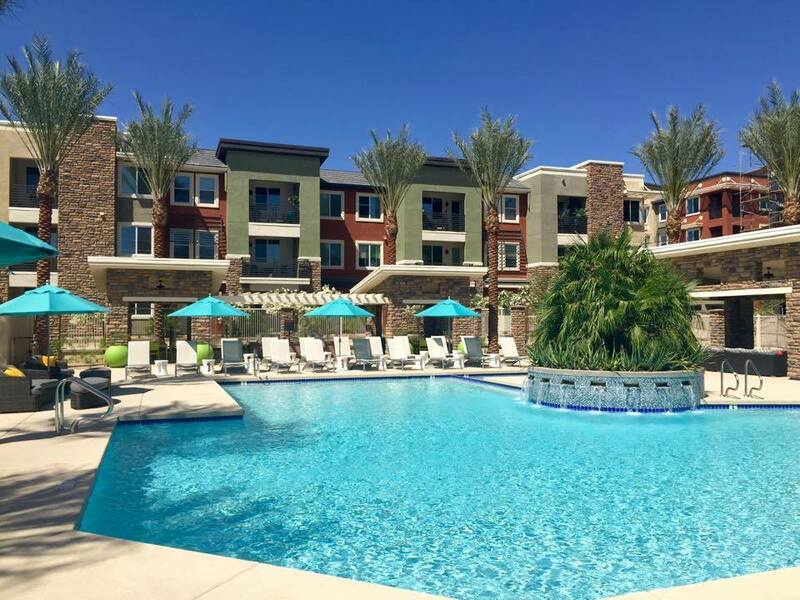 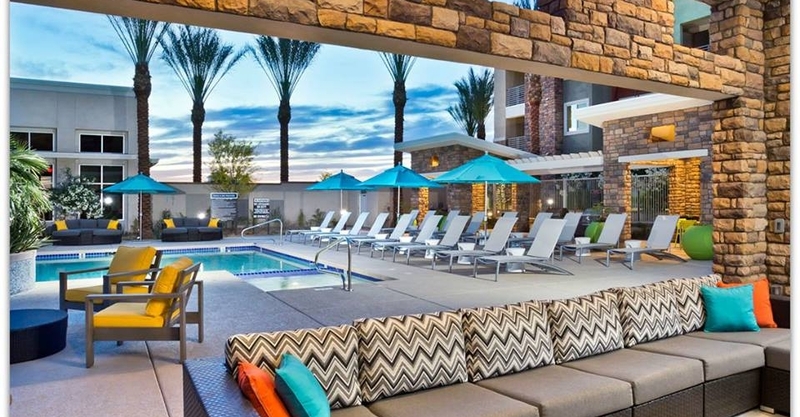 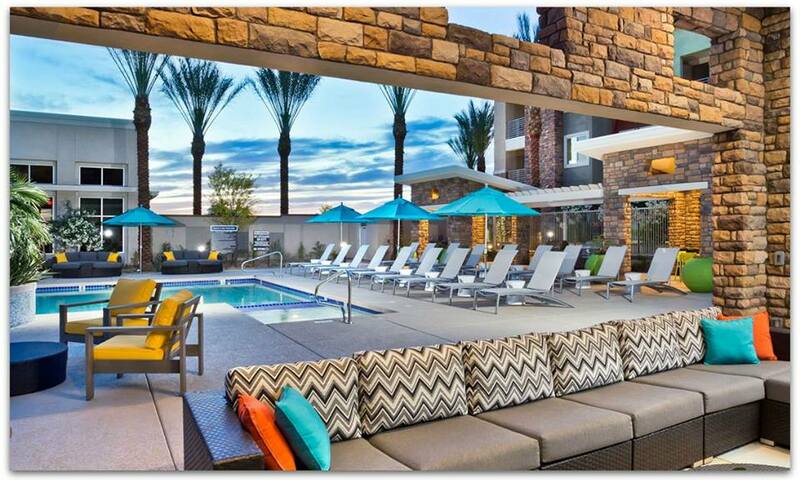 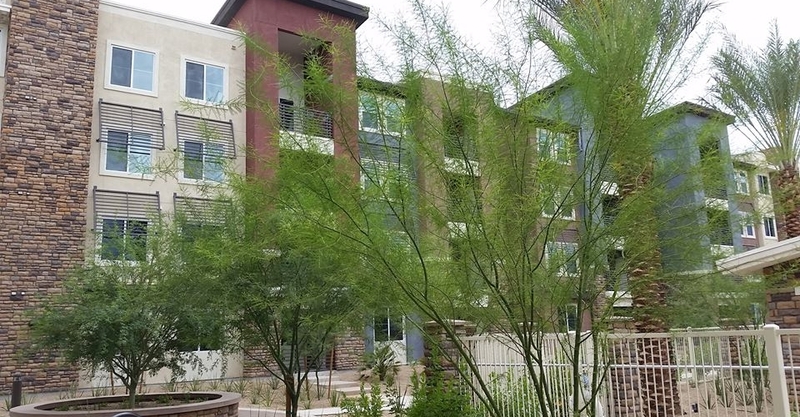 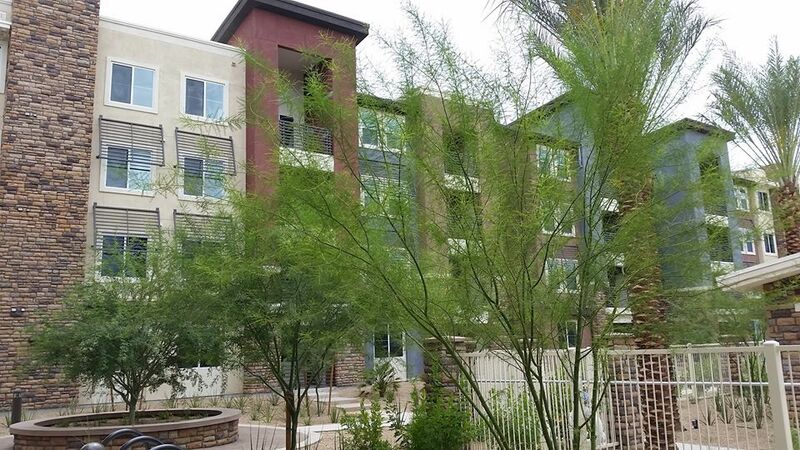 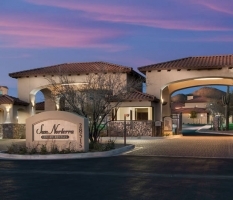 Jefferson on Legacy is a brand new luxury community built in the most prestigious North Scottsdale neighborhood. 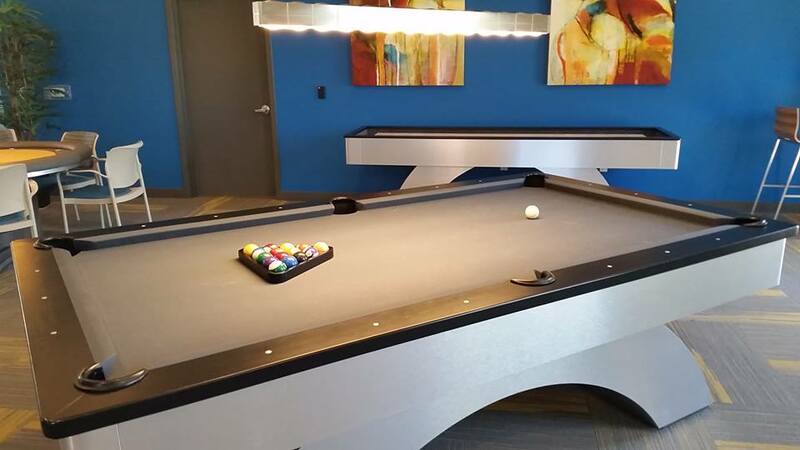 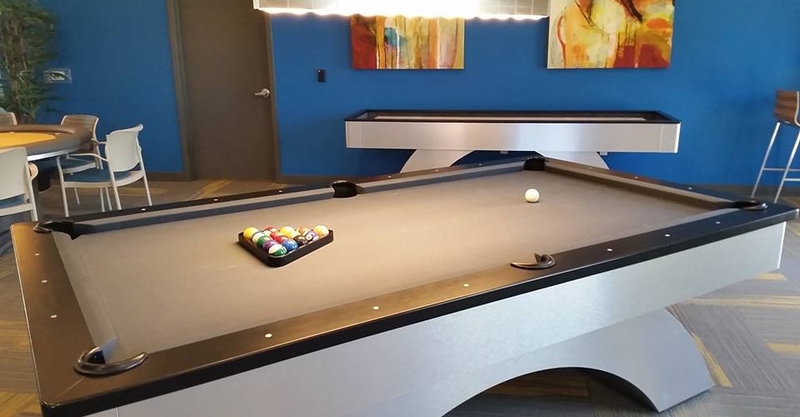 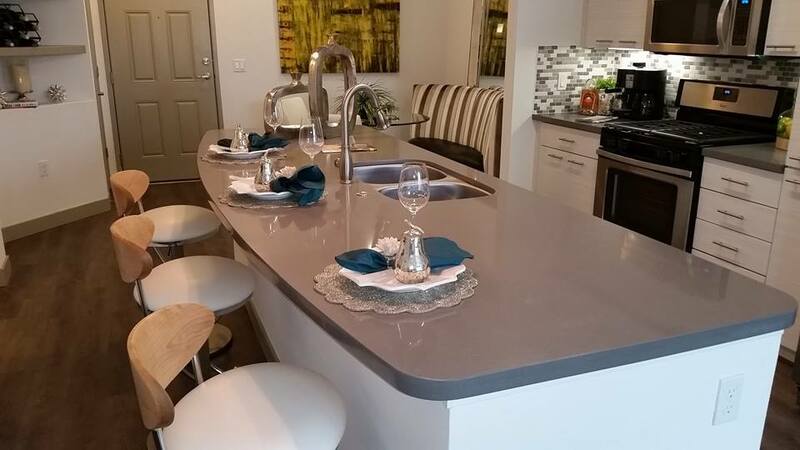 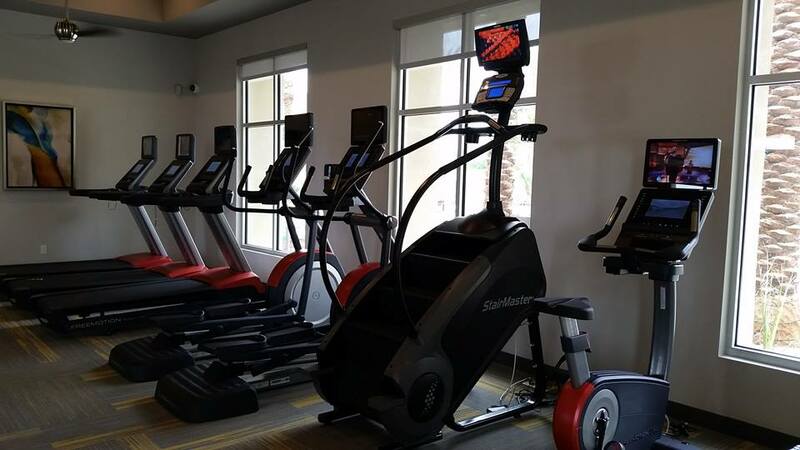 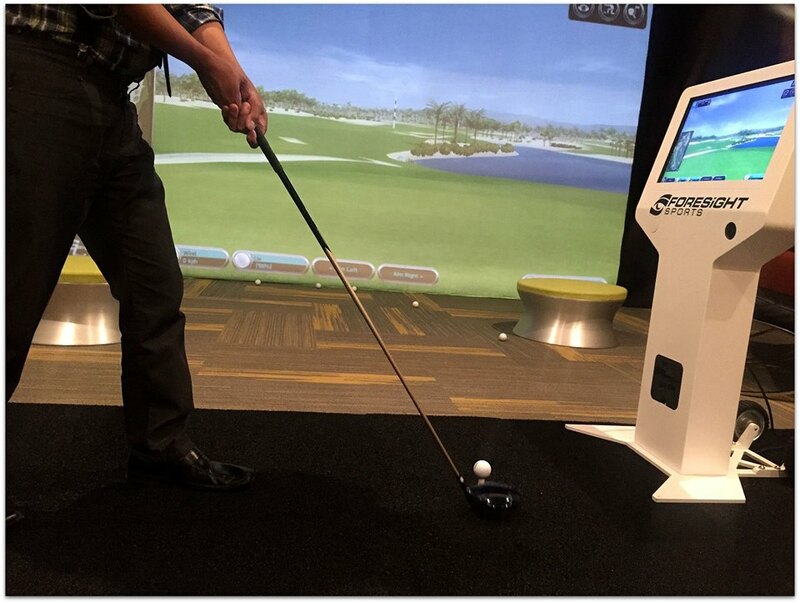 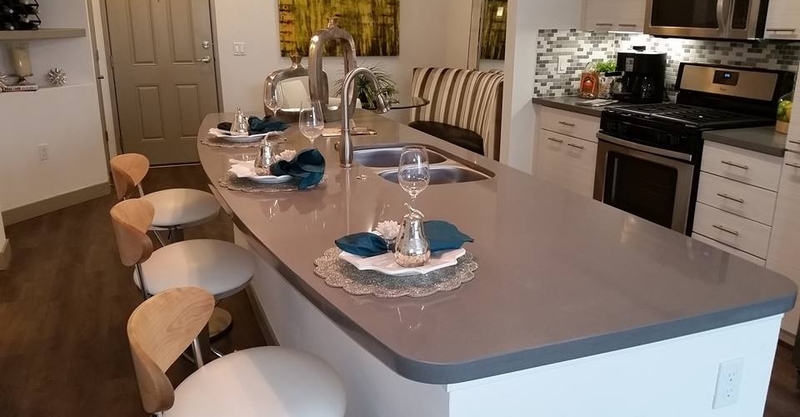 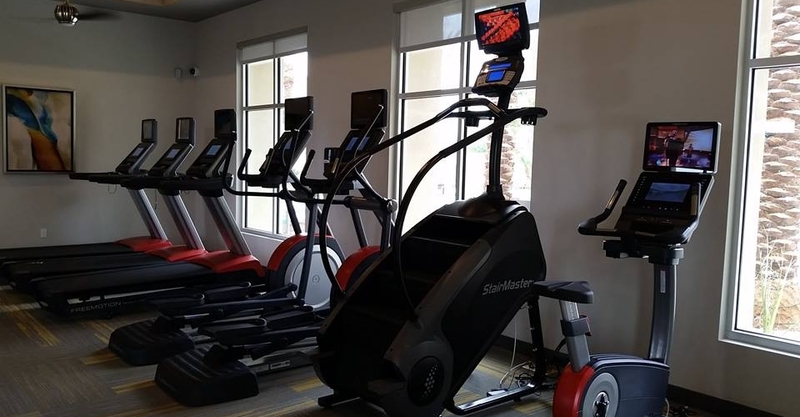 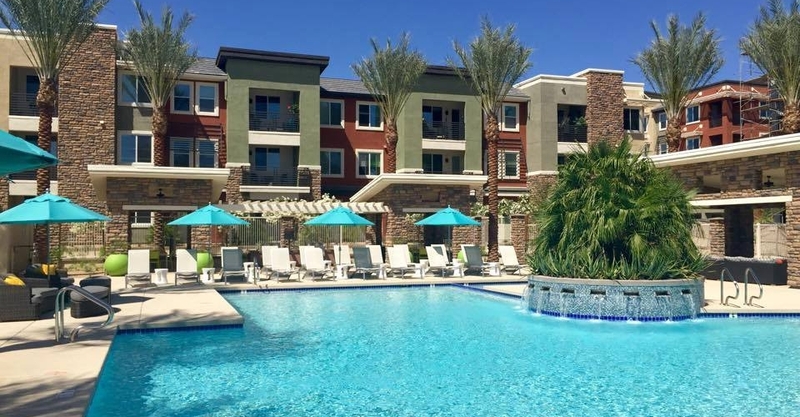 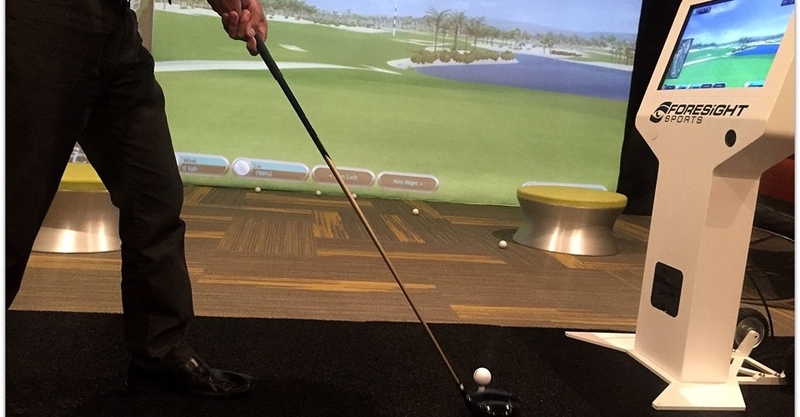 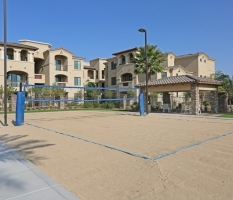 This resort-style community offers an array of lifestyle amenities including a huge resident clubhouse featuring a commercial style kitchen, game room, and golf simulator area. 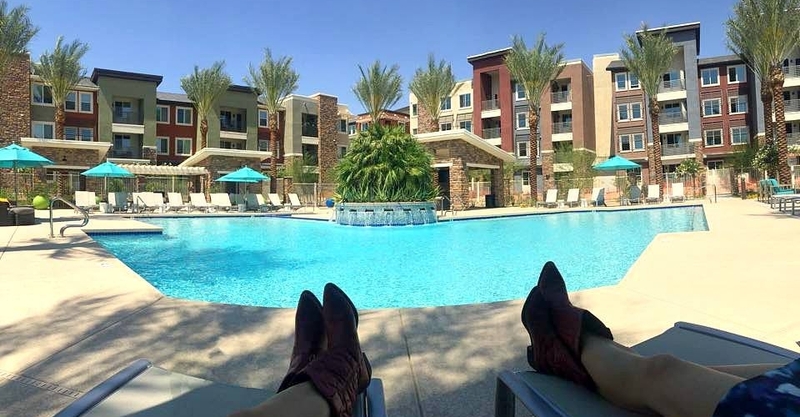 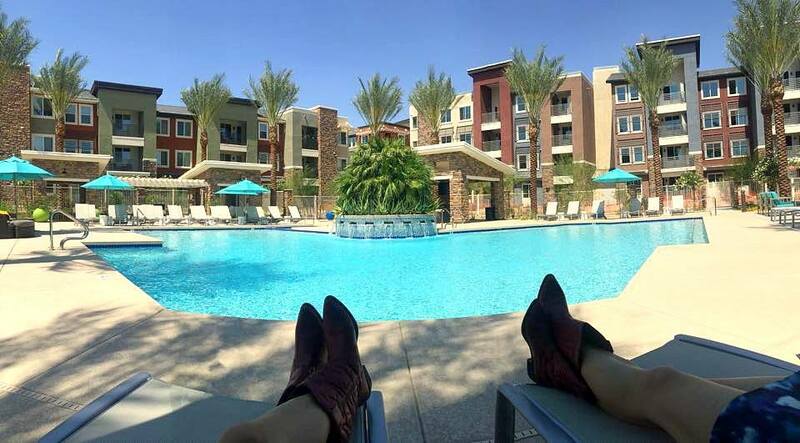 All guests enjoy being less than 2 minutes from the finest shopping areas of Scottsdale including Kierland Commons and Scottsdale Quarter. 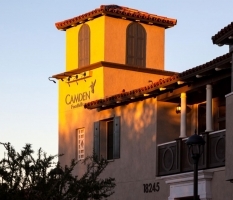 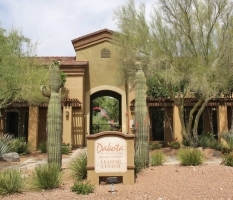 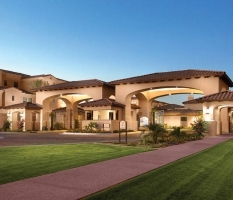 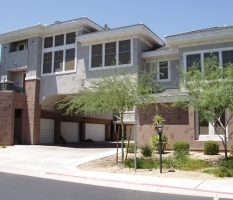 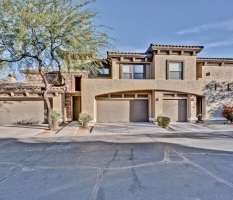 Come see the finest community built in North Scottsdale in the last dozen years.